There are many people involved in the school registration process, but the day-to-day management falls primarily on our front office staff. Between creating and updating forms, copying, filing, completing data entry, following up with incomplete registration packets, and working directly with the parents answering a myriad of questions, the task is monumental. Imagine how much staff time could be recovered if we adopted school online registration and streamlined other administrative activities through the use of technology. Our office staff has a huge impact on our schools. They are the initial point of contact for new parents and students, offering a first impression that can never be altered. They interact with nearly every student, parent, and teacher on campus on a regular basis. They provide support services, both direct and indirect, for a large team of professionals. 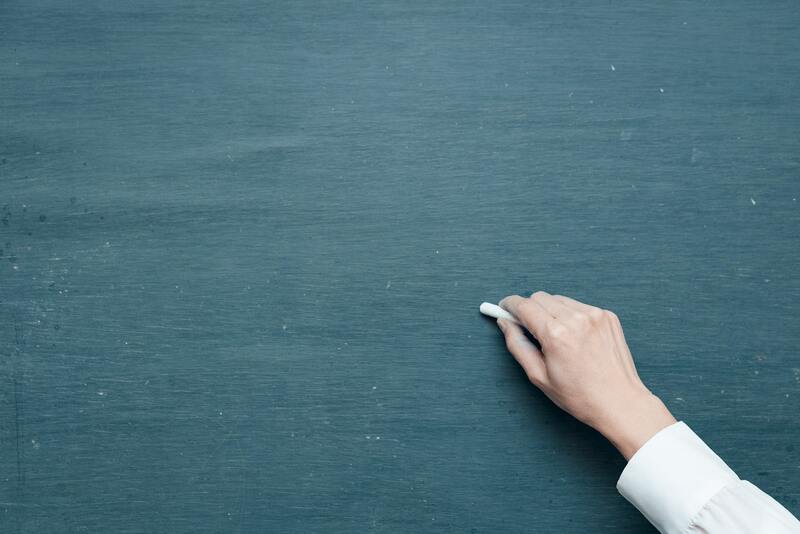 And they are skilled at developing effective organizational systems that keep our schools running effectively and in compliance with all the regulations we have to keep up with. When our office staff becomes overworked or overwhelmed, it can have a detrimental impact on the overall culture of our schools. Greetings to parents and students aren’t as enthusiastic, mistakes can be made, and the overall quality of work may suffer. When we give our support staff the tools to do their jobs efficiently and effectively, it frees them up to focus their attention on other areas of their job. While school registration activities have clear, predictable peaks throughout the year, the reality is that it’s a year-round undertaking. And though managing registration may be a major task that’s assigned to our office staff, it’s far from the only one - or even the primary one. 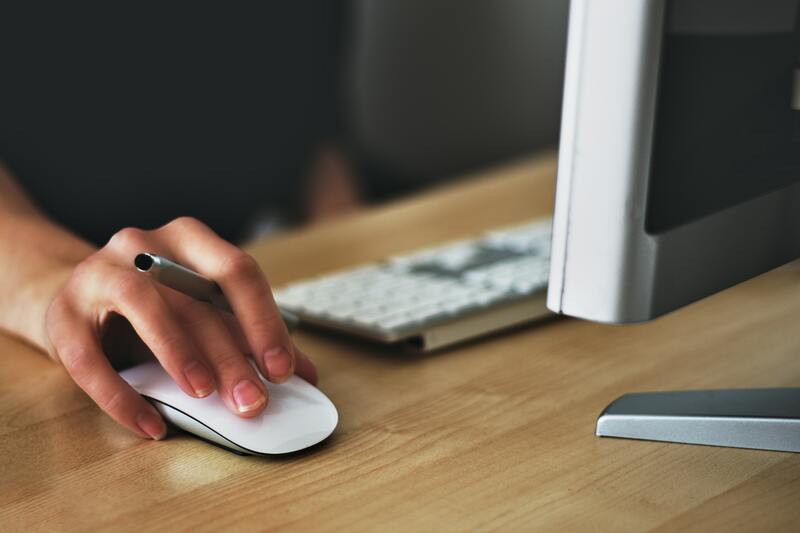 Switching to school online registration can help streamline the all-consuming registration process for both staff and parents, automate the bulk of the tasks, and even increase the accuracy of our student data. Using a web-based system prompts parents to respond more quickly to requests for information because of its ease of access, and any changes in their student’s information can be submitted instantaneously. As schools, we’ll no longer have to house paper registration files or track down missing information from incomplete forms. And our busy staff will no longer have to spend their time entering thousands of pieces of data from illegible pen-and-paper registration forms because all of the information will go directly into our student database. Simply put, using a tool such as school online registration will free up hours of staff time that can be redirected to the service and education of our students and their families - which is the reason most of us entered this industry in the first place. You can begin to lessen the paperwork burden and increase the quality of life for your staff and teachers today. 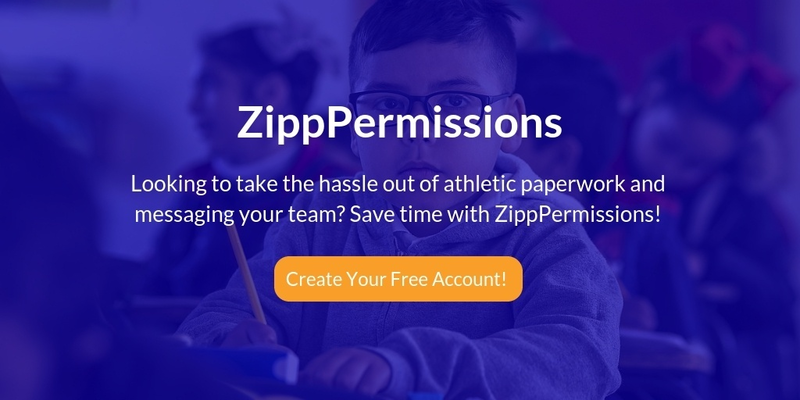 ZippNotify is a free platform for teachers and administrators to send email, text, and push messages, and communicate essential information to parents. Get started with ZippNotify today, and then learn about all the other options ZippSlip has to offer, including school online registration!